Laundry – we’ve all got it. When the wardrobe starts to dwindle, it’s time to wash clothes. 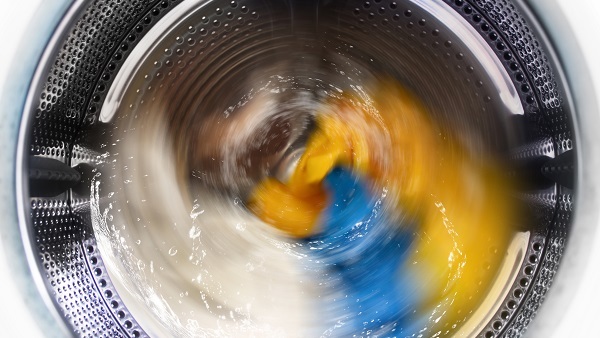 Washing is pretty straightforward, but what does the pre wash cycle do? Do you really need to wash twice? Understanding how the wash cycles work will reinvent how you launder your clothes. 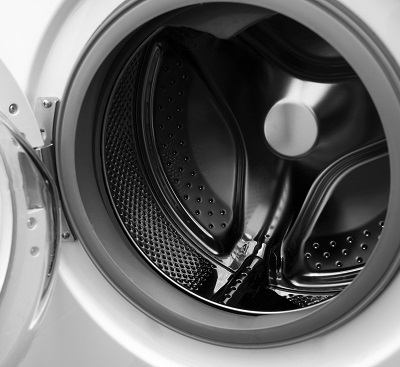 FAQ: What Does the Pre Wash Cycle Do? 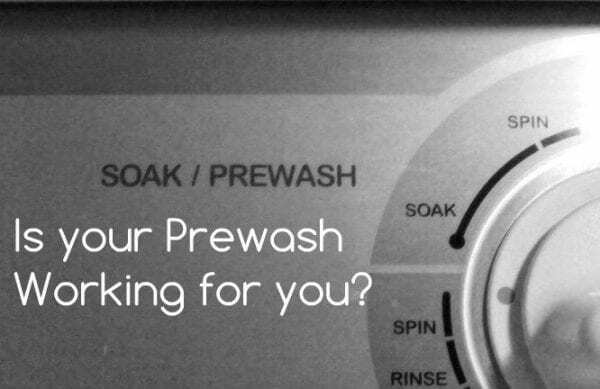 What is the Pre-Wash Cycle? The pre wash cycle is a short wash cycle that fills the wash tub with water, agitates, and spins the water out. Are you still wondering “How does the pre wash cycle work?” It’s simple. The pre wash loosens the dirt and debris and gives an initial wash to heavily soiled clothes. Once finished, the wash tub fills with a fresh batch of water to resume the wash cycle you have chosen and finish the task of fully washing your clothes. How Long Does the Pre Wash Cycle Take? So how long does a pre wash cycle take? This added feature cycles for under 5 minutes. That hardly seems worth it, right? Wrong! This tiny little investment of time into your wash cycle does wonders for the cleanliness and sanitation of your clothes, towels, and linens. A pre wash for laundry is akin to an extra rinse when fabrics are extremely soiled, but with the added benefit of detergent. It cleans off all the heavy stuff so a more thorough cleaning can take place. Picture mopping floors with filthy water- what’s the point? The same is true with laundry. That initial pre wash flushes out the filthy water, then replaces the wash tub with fresh water and fresh detergent to run through the main wash cycle so the clothes can experience their best clean. Should I Use the Pre Wash Cycle? So what does the pre wash cycle do for your clothes? It gets a jump start on loosening and getting rid of dirt, debris, and soiled muck in the fabrics so that the main wash cycle can clean and sanitize the load with a fresh batch of clean water. Do you have babies in cloth diapers? Do you have a household member that gets extremely dirty on the job? Are you a very messy chef and have clothes with stuck on food particles or stains? If any of this rings true for your family, you should use the pre wash cycle. How Do I Use the Pre Wash Cycle? Always refer to your owner’s manual for detailed instructions that pertain to your specific washing machine. Having said that, the steps below are pretty basic for most machines. Load the washer with clothes. Add measured detergent into the designated pre wash and detergent compartments. Close the lid and press start. The main cycle you selected will run automatically following the completion of the pre wash cycle. The next time you have an extremely dirty or heavily soiled load of laundry, don’t question “What does the pre wash cycle do?” Just use the pre wash cycle and see how clean and fresh everything is! 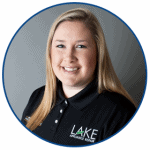 If you’re having trouble with your washer or other appliance, contact your local technician for assistance.